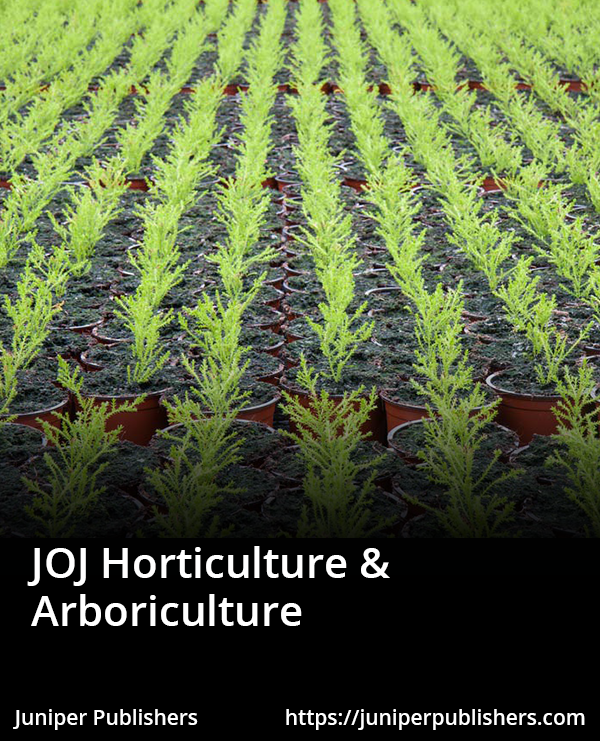 JOJ Horticulture & Arboriculture (JOJHA) is an international Journal publishes original research on horticultural an arboriculture crops and their products or directly related research areas. The journal includes various aspects of horticultural science and directly related subjects such as: - Biotechnology - Developmental Physiology - Environmental Stress Physiology - Genetics and Breeding - Photosynthesis, Sources-Sink Physiology - Postharvest Biology - Seed Physiology - Postharvest Biology - Seed Physiology - Soil-Plant-Water Relationships, fruit-growing, vegetable-growing, wine-making and viticulture, floriculture, ornamental gardening, garden and landscape architecture, micropropagation, soil science, plant breeding, plant physiology, vine-growing, oenological science and fruit technology, cultivation, management, and study of individual trees, shrubs, vines, and other perennial woody plants. 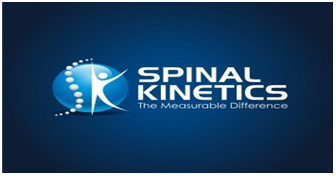 Our mission is to provide science-based information to people who are interested horticulture practice, and promote and encourage an interchange of ideas among scientists, educators, and professionals working in horticulture. JOJHA welcomes all types of papers like Research, Review, Mini-Review, Opinion, Short Communication, Case Report etc.